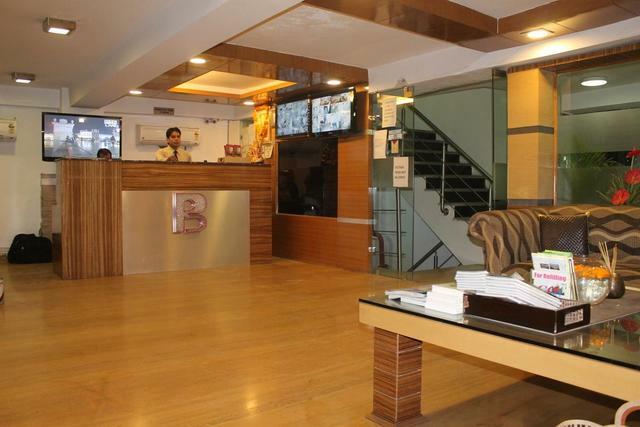 Located in the heart of West Delhi and close to the prime shopping area named Karol Bagh, Hotel Balsons Continental is a 3-star hotel surrounded by some of the popular shopping spots. 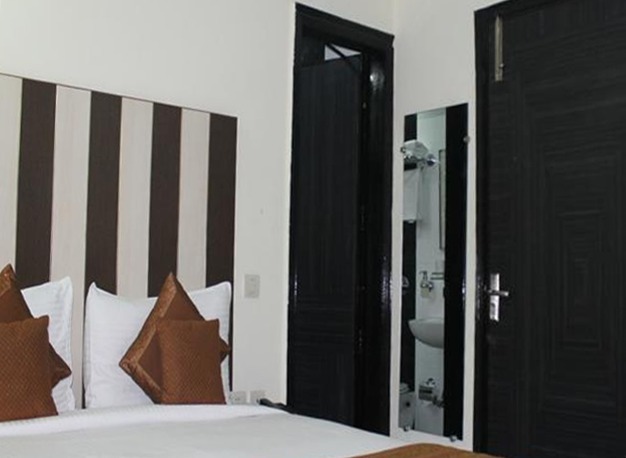 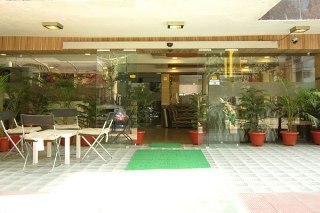 The hotel is ideally based for leisure and business travelers. 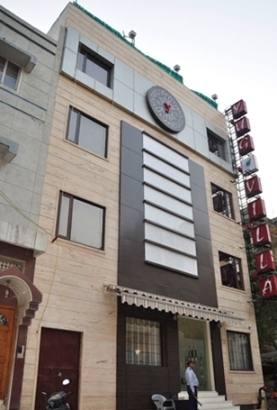 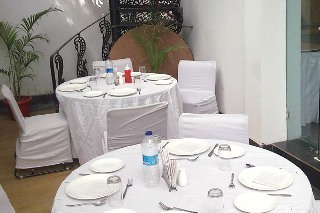 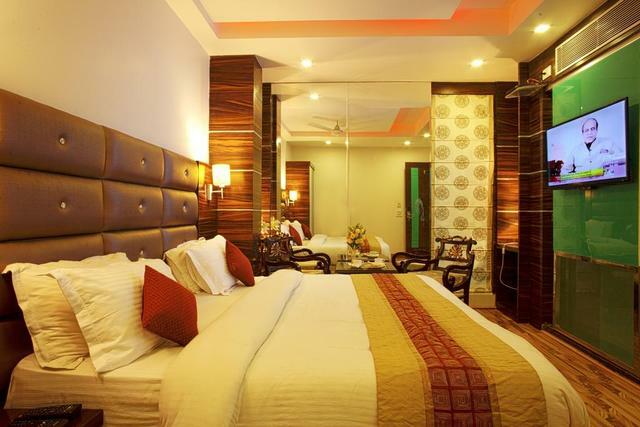 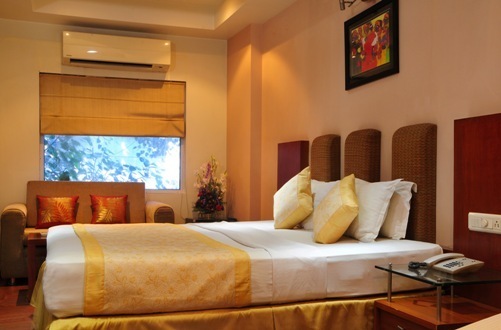 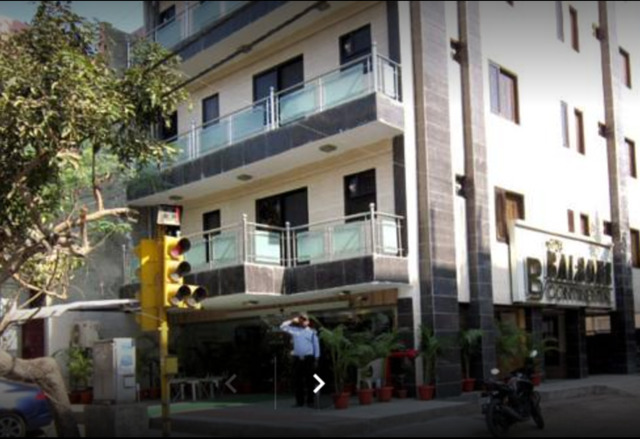 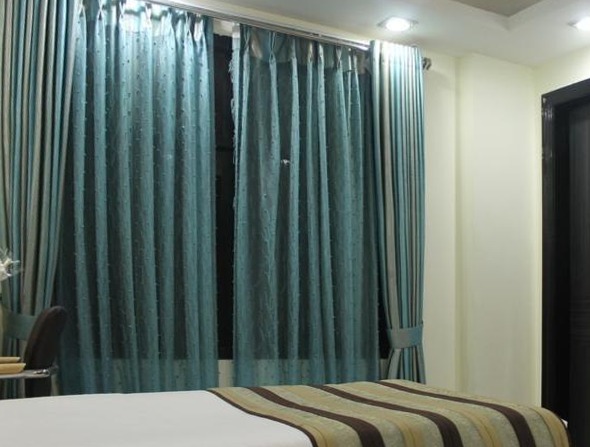 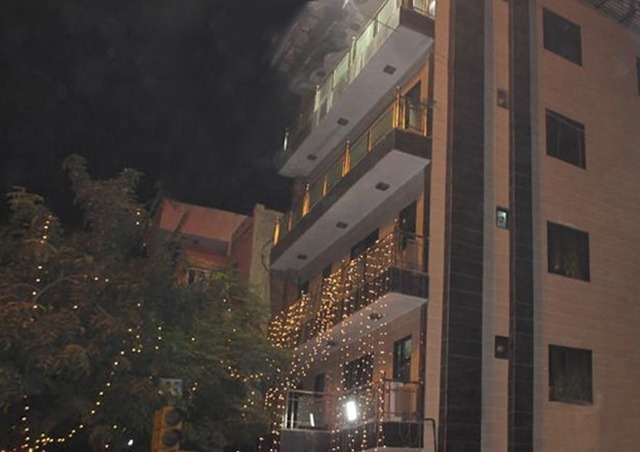 The hotel is located in East Patel Nagar. 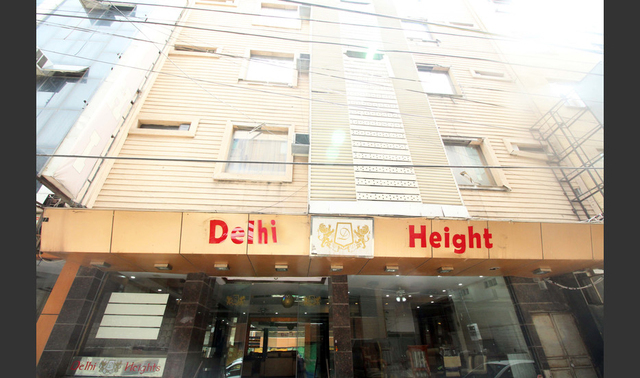 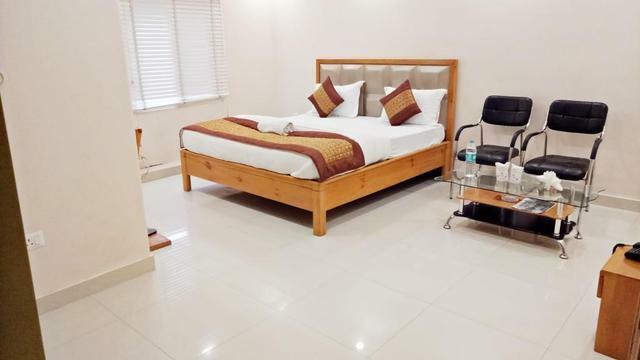 Karol bagh is at a distance of 2 kilometer, Connaught Place is 5 kilometer away and Rajendra Place centre is just 2 minutes drive from the hotel. 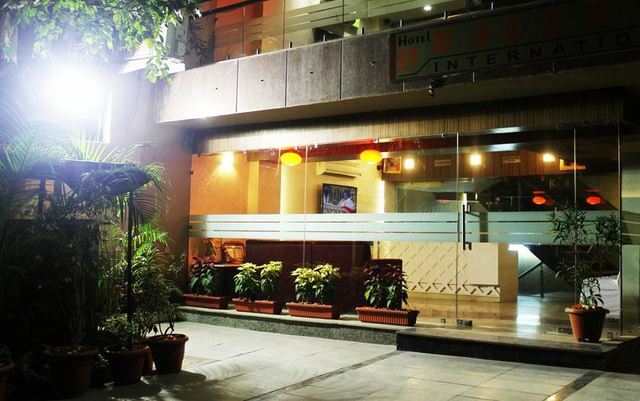 City's best restaurants and pulsating nightlife destinations are also close to the hotel. 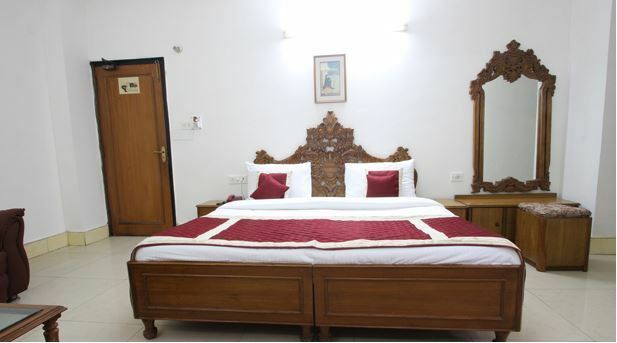 Beautiful and popular monuments like Lotus Temple(21 km), Qutub Minar(19 km), Lal Quila(11 km) and India Gate(9 km) are located near the hotel too. 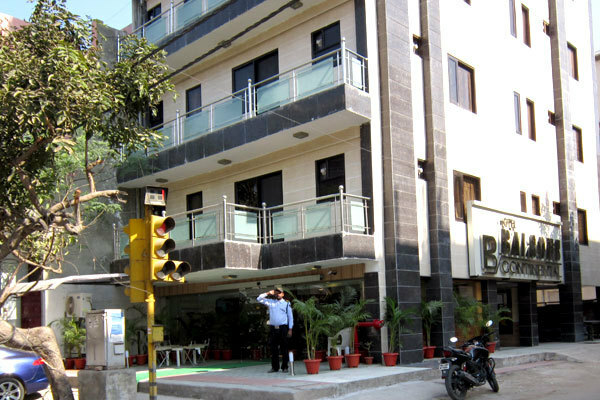 Hotel Balsons Continental houses a restaurant and internet access is also provided to the guests for better connectivity. 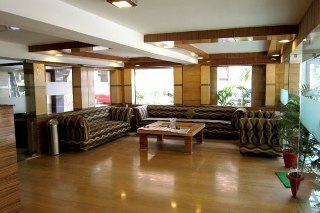 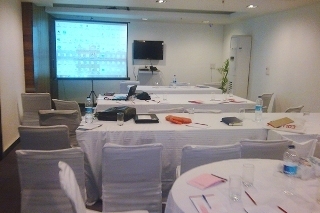 A well-equipped Conference Hall, Travel Desk, parking and doctor on call are other services available for the guests. 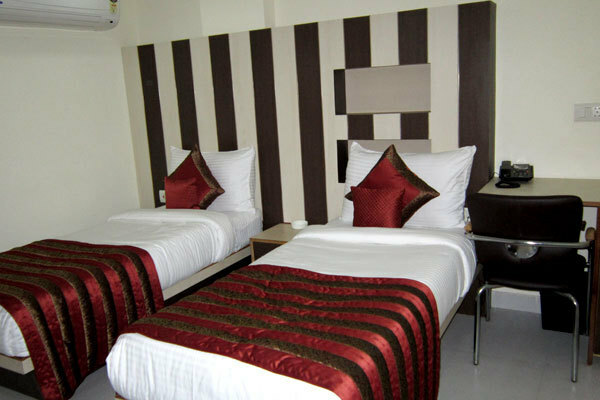 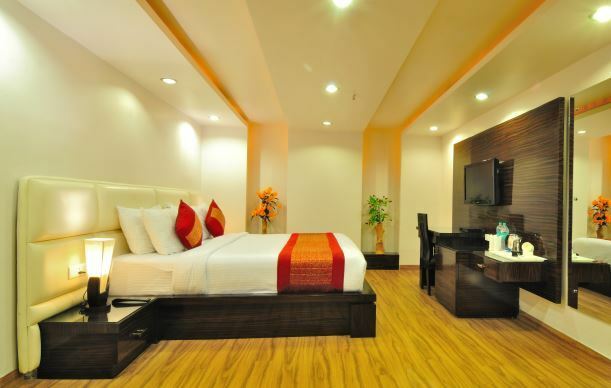 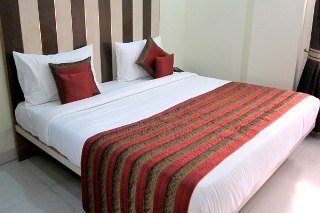 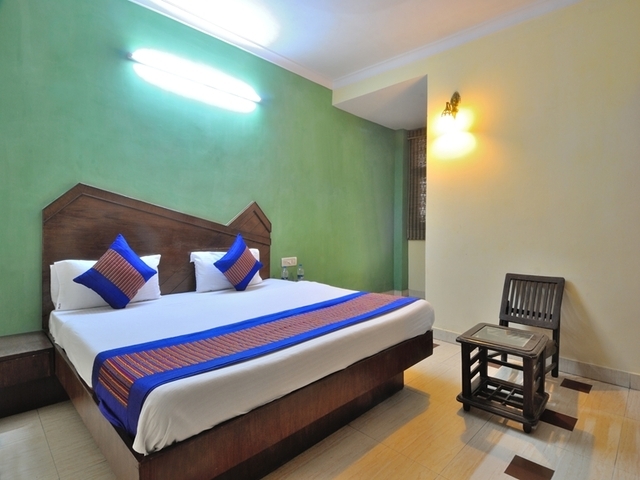 Well furnished, contemporary styled rooms are offered by the hotel. 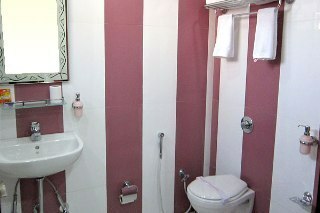 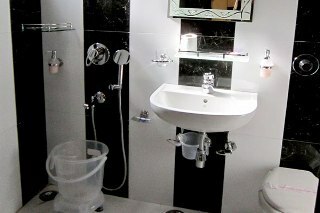 Every room is air-conditioned and features a color television, telephone, Wi-Fi access and a private washroom. 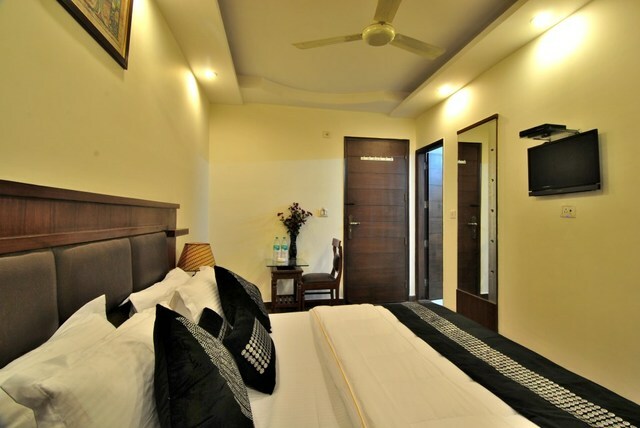 All rooms are spacious and cozy.